Life in college hostels is stated as one of best phases of life by most people. Hostel life in college times is a mix of both; moments of fun and that of disasters. While you have the freedom to enjoy the never-ending sleepovers in epic proportions, there is also a fair share of fights that you end up having with your fellow hostel mates. From arguing over who will use the bathroom first to deciding who will do what tasks; there is a lot that you argue upon with your roommates. But, no matter what the challenge of a hostel life might be, students still manage to have fun and leave new benchmarks of awesomeness for others to follow. The interesting thing is that when you live in a hostel you are short on resources but, that does not stop the students from doing what they want to do. Give them enough time and they will come back with most innovative and creative of solutions to any problem. Here are a few ingenious hostel life hacks and creative jugaad solutions that hostellers have come up to make their lives more fun and interesting away from home. College hostel is one place where the lines of personal ownership becomes blurred. In a hostel, majority of the students or hostellers use things on sharing basis. In fact, it would be wise to say that privacy is a luxury that college hostel students don’t enjoy. And telling your friends not to use something that belongs to you is like talking to a wall. Like for example, take your coffee mug even after repeatedly telling your roommates not to use your mug, you'd still catch them with it the very next morning. What to do in such a scenario? 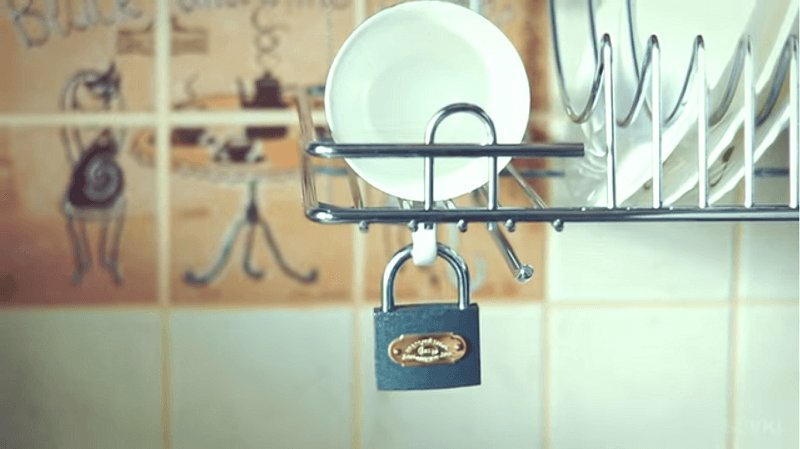 A simple creative solution is to lock it to the shelf. You'd be the only one with the key hence, no more stealing of mugs. College students hardly ever have to wear formals and hence, they feel no such necessity of keeping an iron in their room. Moreover, even if you have to get some clothes ironed most hostels offer laundry and ironing facilities for students. But, what if you have to go for an unplanned wedding or a sudden placement interview and need to iron your shirt on an urgent basis. There is a very simple easy solution to the problem. Just go to the kitchen, take a saucepan and boil some water in it. And use that pan to iron your shirt. Trust us, it works like a charm. One of the most scarce resources in a college hostel has to be utensils or bowls and dishes. Why you ask? Because, although everyone uses them, no one ever bothers to wash them! In fact, many hostel friendships have been the victim of the vicious ‘Whose turn is it to do the dishes’ question. The fun of late night parties or even the simple binge watching sessions of your favourite shows can easily be spoiled due to fights over the issue dirty dishes. But, there is a simple way to avoid all such arguments and save your friendship i.e. is to make an instant snack bowl from the snack packets themselves. Here's how you can do it. Whether you live in a single occupancy room or on a sharing basis, washing dishes is something that cannot be done away with. No one likes to do dishes. But, what if, someone told you that you could easily do away with the boring task. Sounds interesting, right? 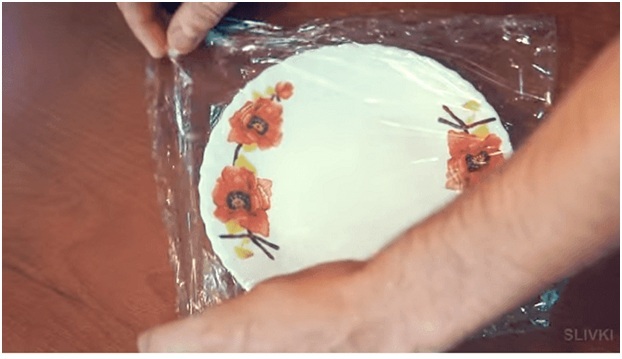 It's quite simple to do, just wrap your dishes in clean wrap before you place your food in it. 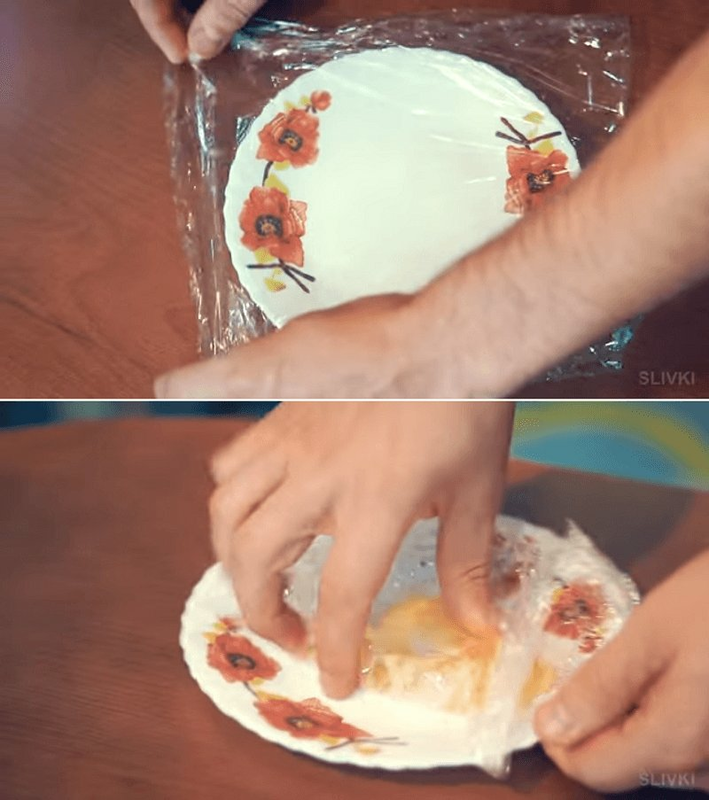 And once you are done eating, just take off the wrap and throw it away. You'd never have to wash your dishes again. Everyone likes watching movies on the big screen. But most hostellers don't have access to a TV in their rooms and it's quite difficult for more than two people to watch a movie on a laptop. Simple problems like these spoil the fun of binge-watching plans on weekends. So, how about you build a small projector from a shoe box and invite your friends over? Also, building the projector is quite simple all you need is a shoe box a convex lens and your smartphone. First, place the lens on the side of the box as shown below and cut out a hole. Then fix the lens over the hole with the help of some glue. After that, take out the inner container of the box and cut two small slits on either side of it a shown in the image below. 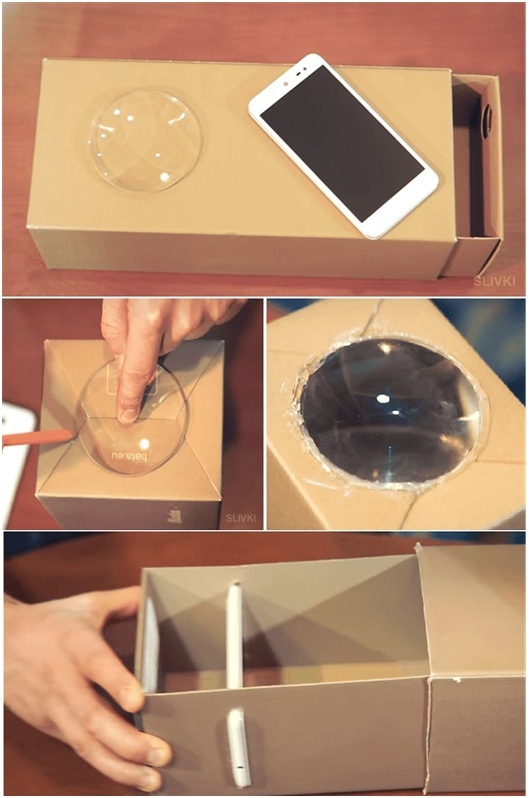 Play the video, place the phone on the stand and close the box. Viola, you mini projector is ready. You can adjust the projection by sliding the inner box in and out. Hope, the above mentioned tips and tricks will come in handy in making your hostel life more fun and interesting. Also, share the article with your roommates and friends to help them learn these hostel hacks. For more such articles please visit, www.jagranjosh.com/college. Alternatively, you can also get them directly in your inbox by submitting your email-id in the box below. Next Article Book Smart v/s Street Smart: Which is better for a College Student?